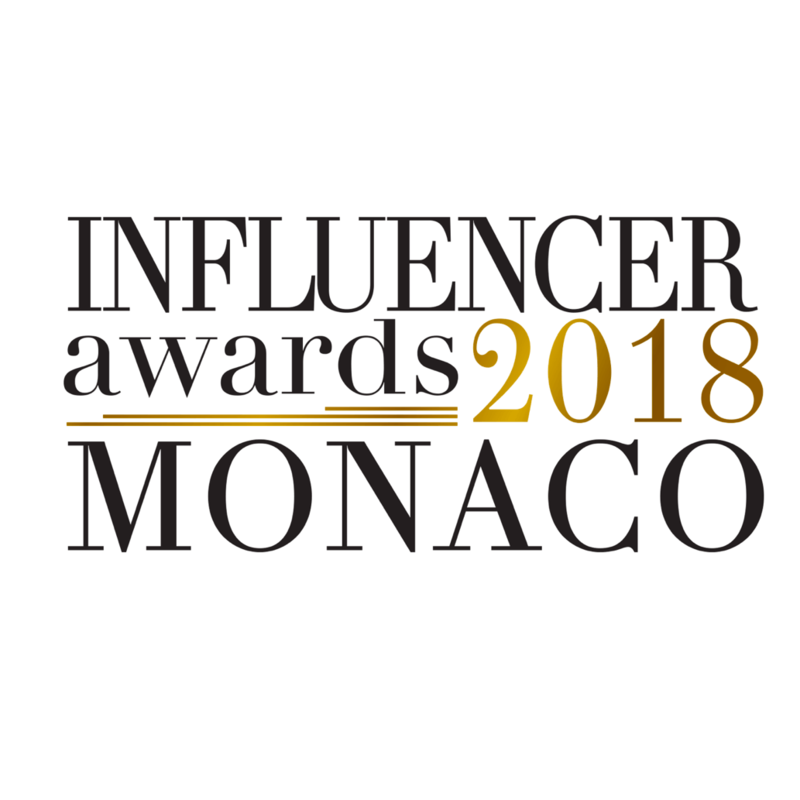 For the first ever edition of Influencer Awards Monaco, Trust Influencer together with the Monaco Royal Family invited some of the worlds' most influential social media talents for an unforgettable weekend in the beautiful Principality of Monaco. We couldn’t be more proud to annouce that three of our creators, Matilda Djerf, Janni Olsson Delér and Angelica Blick, were nominated for the ‘Influencer of The Year’, ‘Fashion’ and ‘Lifestyle’ categories, and that part of the CUBE team flew out to support them for the gala: Olof Lindblom (CEO), Christoffer Bergmann (COO), Richard Lindh (Talent Director), and Mimmi Söderström (Agent). The red carpet had leading broadcasters and press such as Harpers Bazaar, Forbes, Vogue, GRAZIA Italia, ELLE Italia, Luxe TV, Red TV and TV5 Monde fighting for the attention of the influencers on the red carpet. Other guests included Mario ‘Makeup By Mario’ Dedivanovic, Caroline Receveur, ‘Just Sul’, Victoria Silvstedt, Jonathan ‘Foodgod’ Cheban and Princess Stéphanie of Monaco.